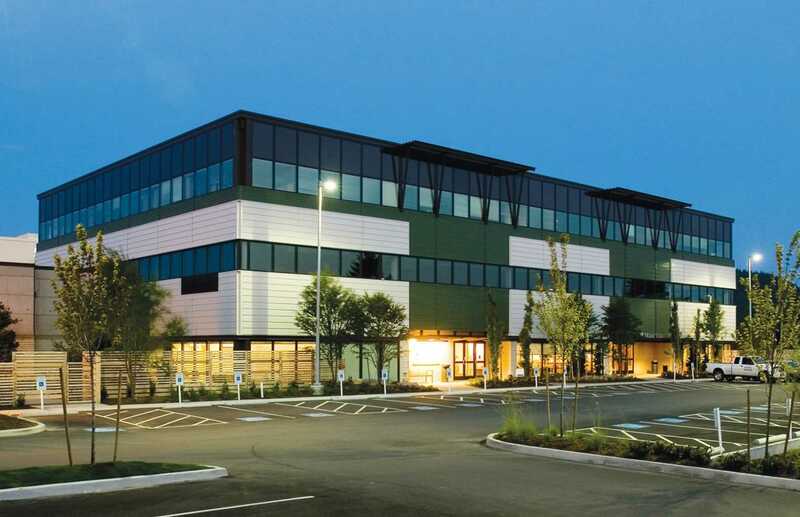 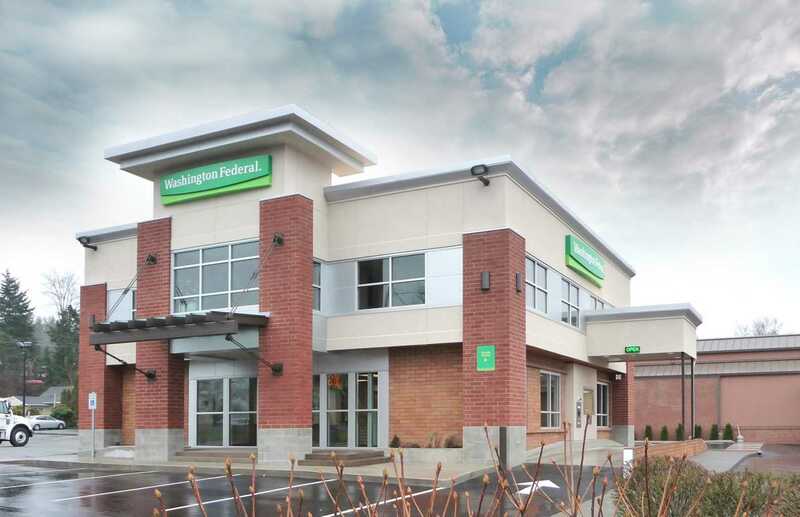 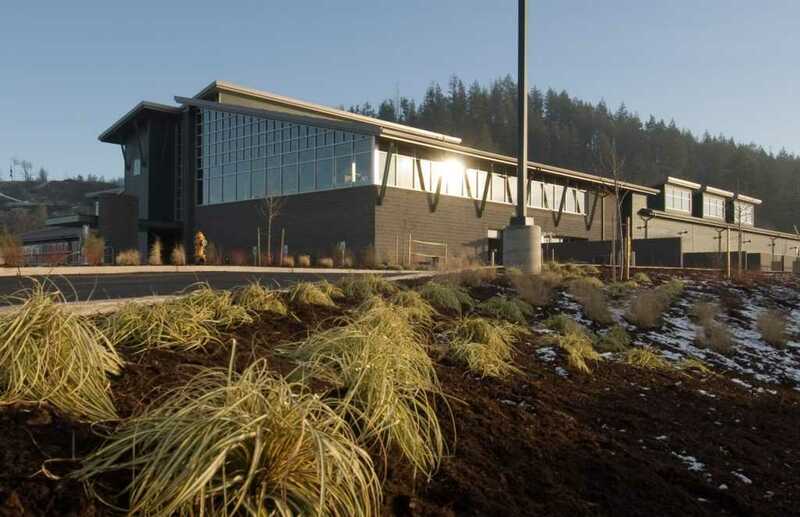 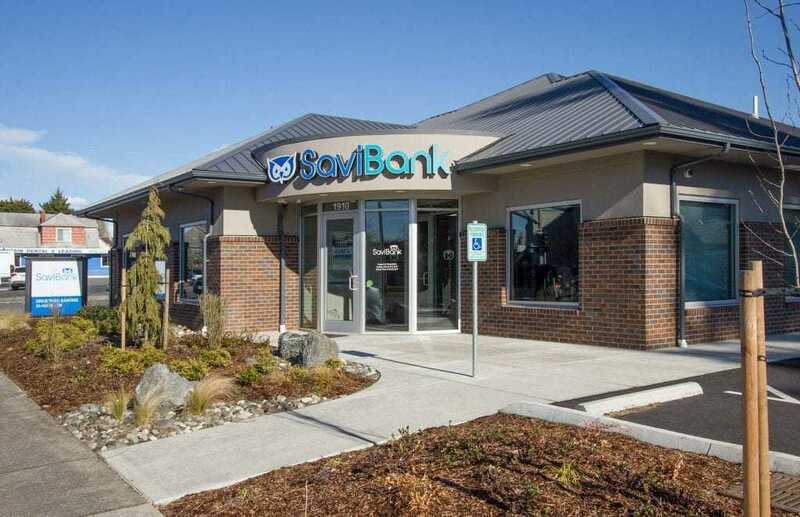 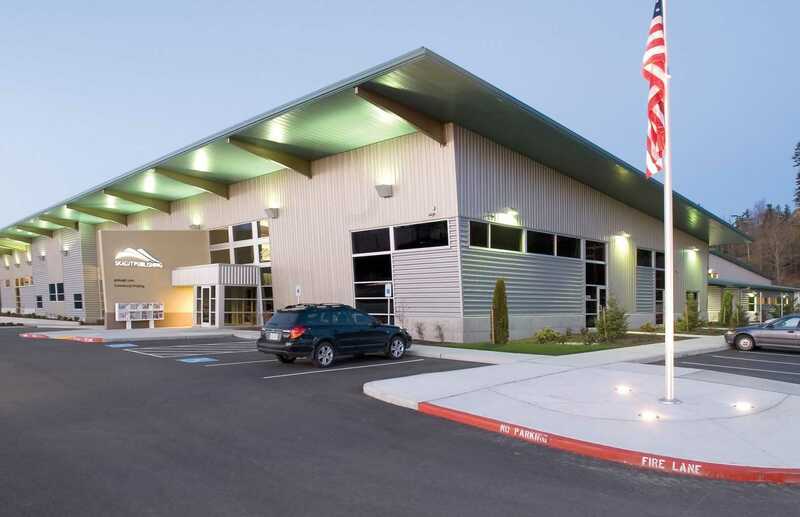 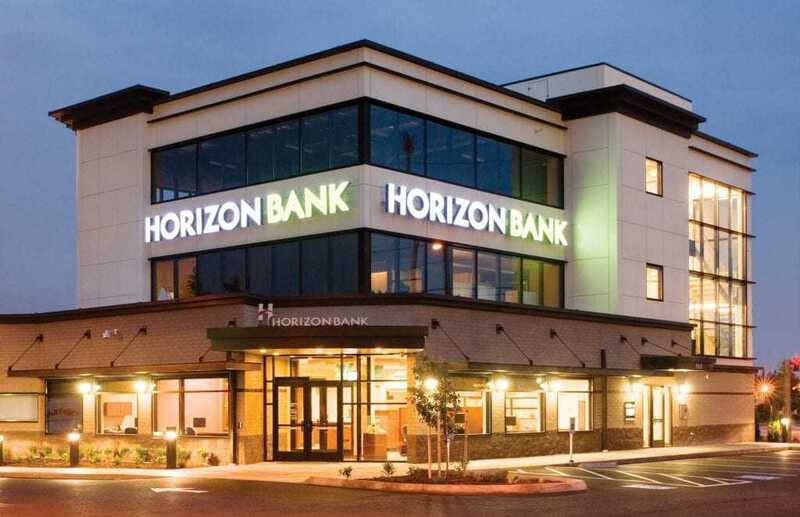 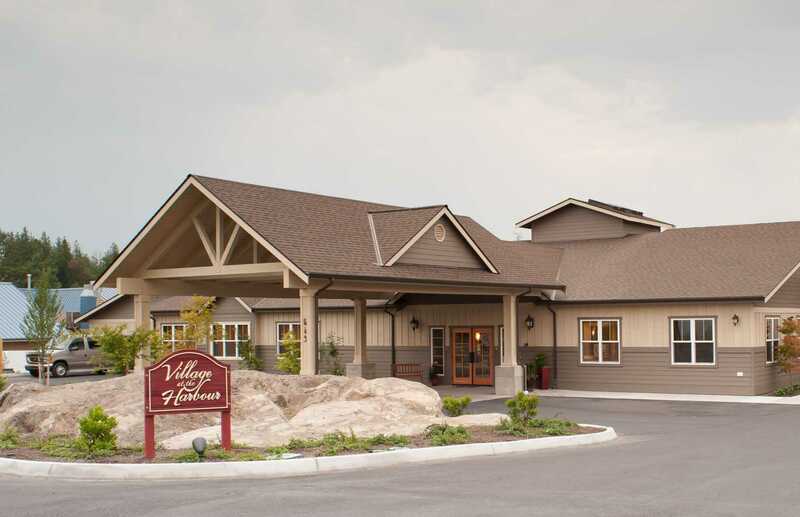 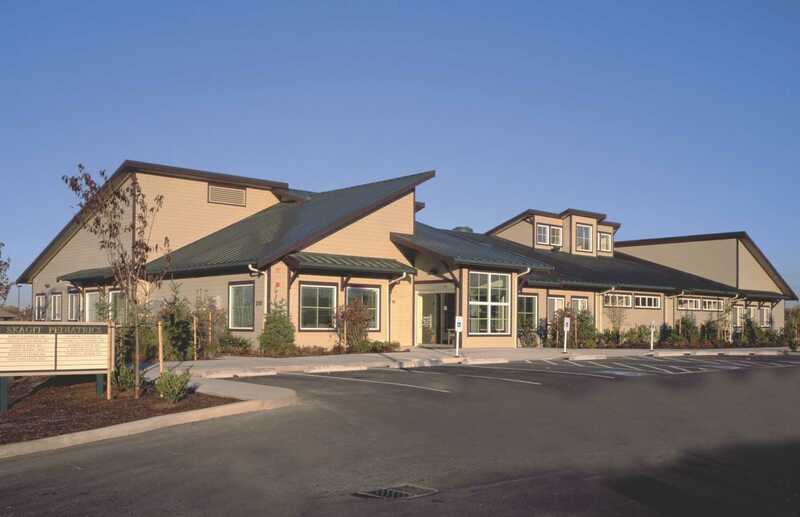 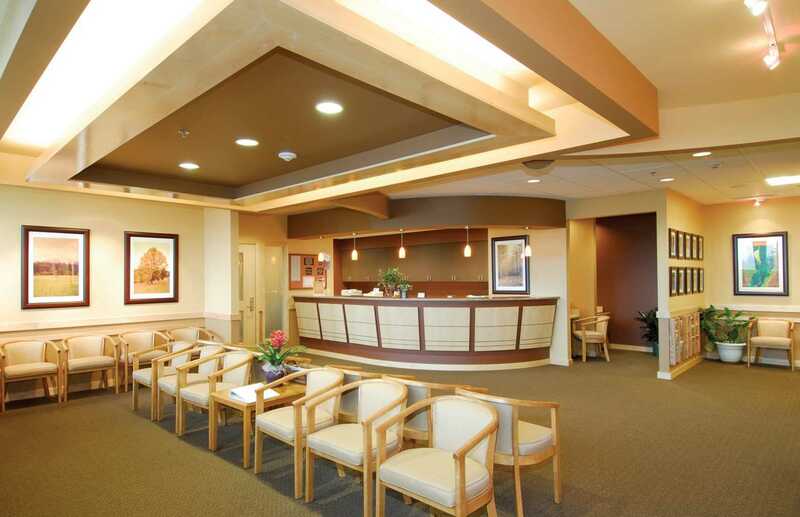 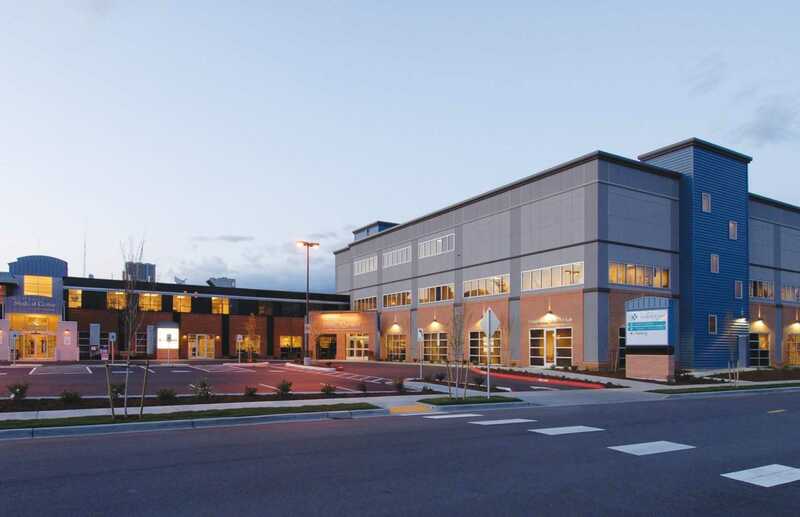 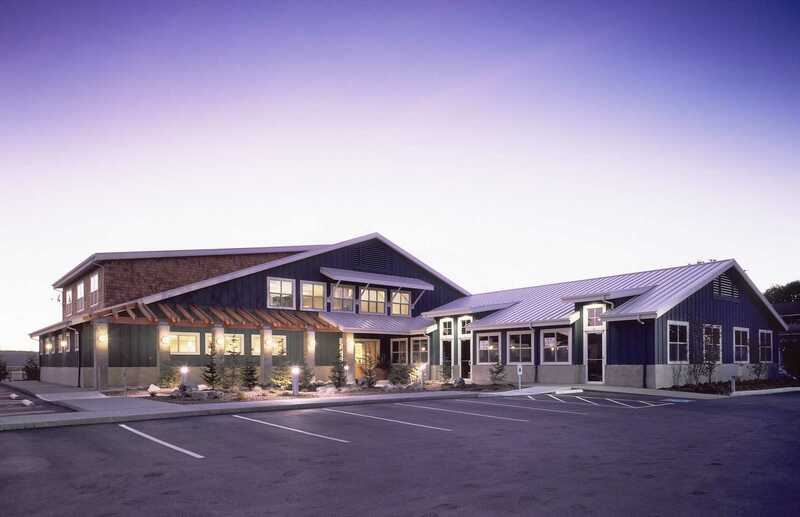 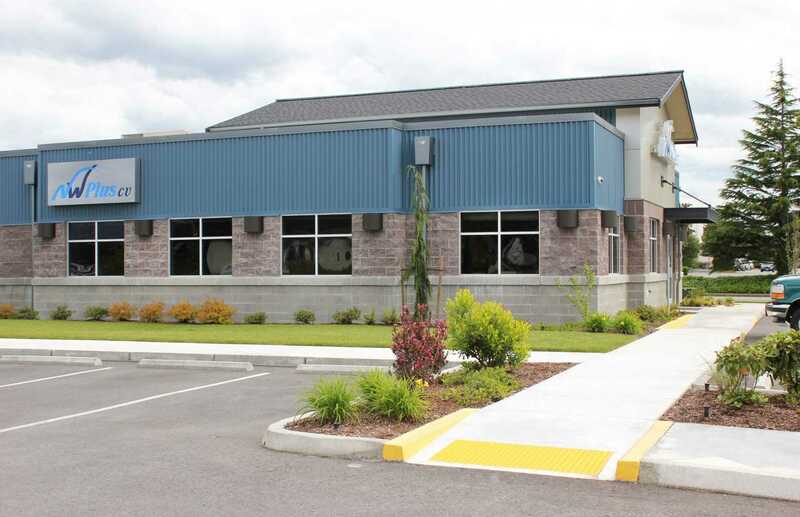 As a commercial contractor with offices in Burlington, Spokane and Vancouver, Washington, Fisher Construction Group has an extensive portfolio of building retail, professional-use and corporate offices. 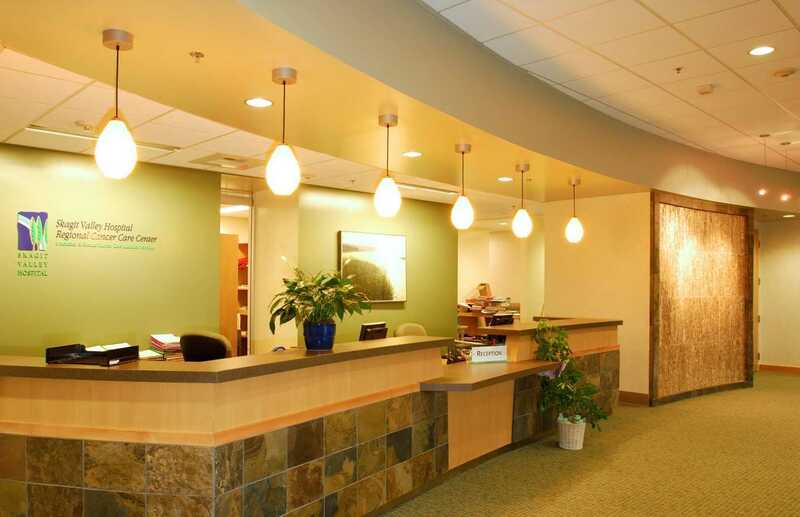 Our focus is on building customer relationships through employing the traditional values of hard work and fair pricing. 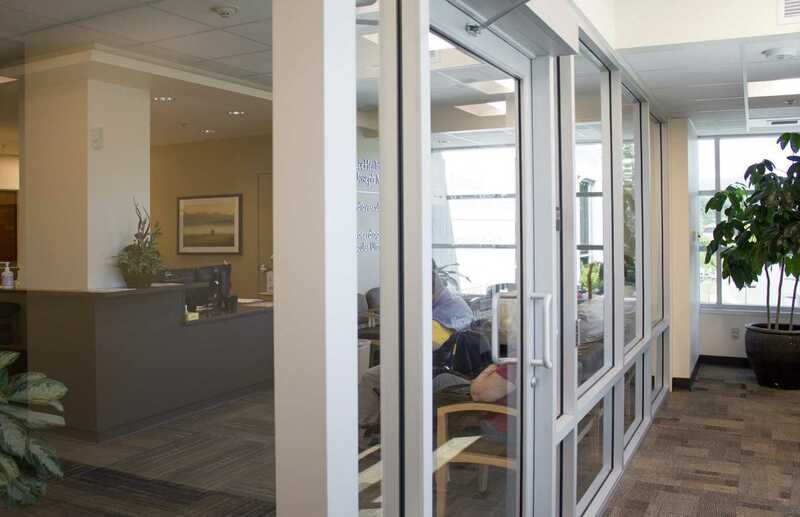 Fisher designs energy efficiencies into all the buildings we build so your building will go to work delivering on investment from day one. 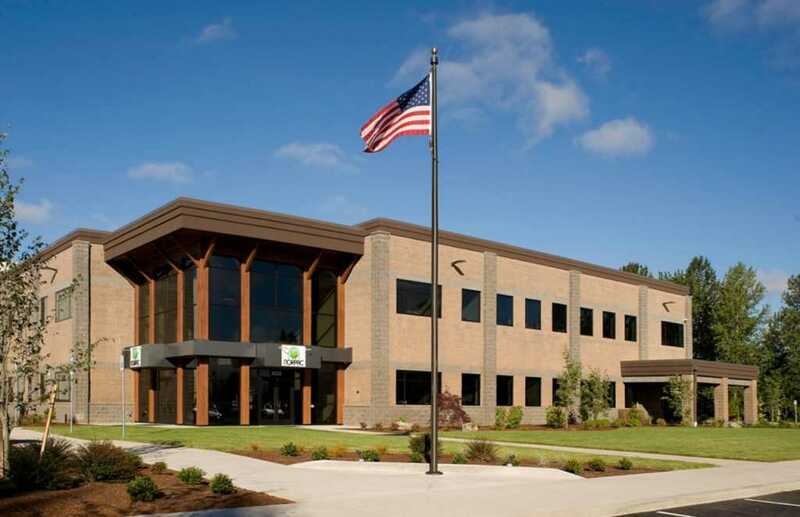 If you are interested in LEED certification, we will work with you to make that a reality as well.